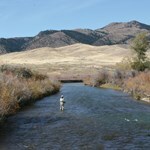 The Madison River is an incredible river to fish no matter how you do it. 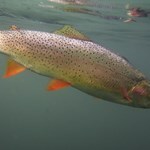 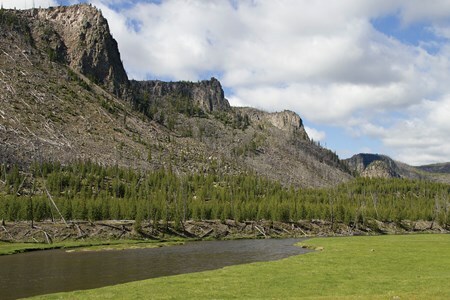 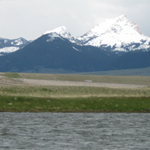 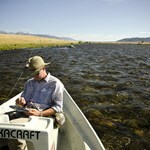 Our guided walk/wade fishing trips take you to some of the legendary Montana fishery’s best trout hiding spots. 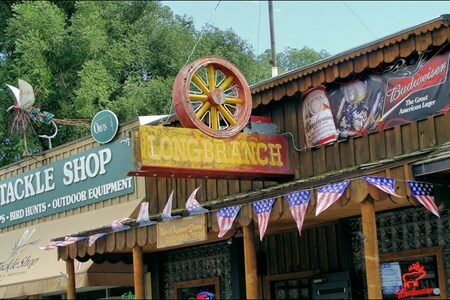 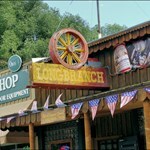 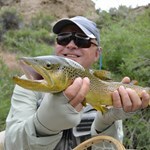 There are myriad locations to find these clever fish and our experience helps you find the best ones. 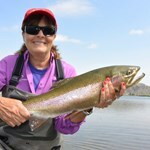 The side channels flowing below Varney Bridge and into Ennis Lake offer unnumbered trout hideouts where the fishing is sublime. 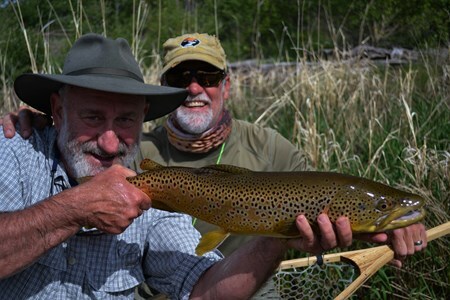 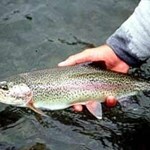 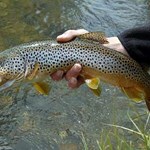 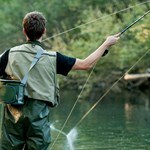 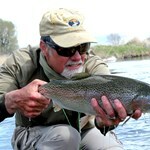 Let us guide you on a trout fishing experience you’ll never forget! 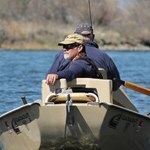 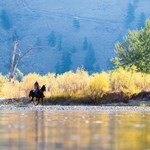 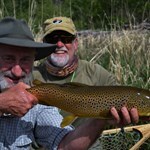 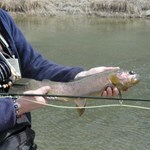 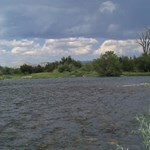 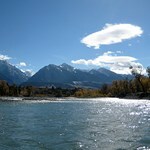 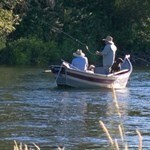 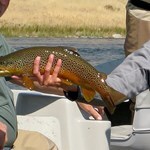 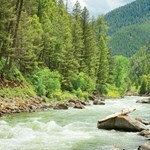 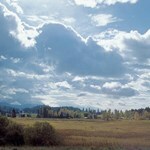 Payment directly with Guided Walk/Wade Trip on the Madison River with Fishtales Outfitting.